Oooh, I really want to read The Knife of Never Letting Go! That’s an awesome first line, it makes me super excited. I *think* I’ve heard about that poetry book, but I’m not sure. I’m curious about it, though. I’ve only heard of it from one person on GR. That’s it. Makes sense why you haven’t heard of it. I can’t wait to get to it when I finally do. That passage says all I need to know to be interested in the book. Plus it’s hilarious. 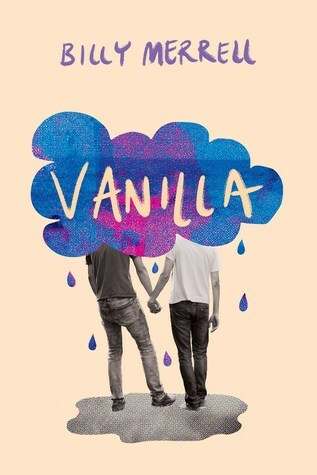 Also I’m glad Caidyn is reading Vanilla because if it’s really aphobic then I don’t want anything to do with it and I’d just get upset. Happy to bite the bullet.